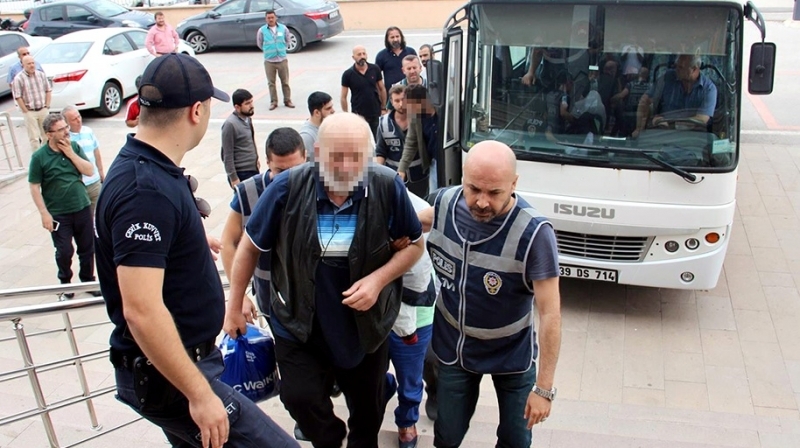 The Turkish Interior Ministry announced on Monday that 777 people have been detained in the past week due to alleged links to Turkey’s Gülen group, bringing the total number of people detained in first half of the year to 15,190. The Gülen group is accused of masterminding a failed coup attempt in Turkey on July 15, 2016. Since the attempt, the Turkish gov’t has suspended or dismissed more than 150,000 judges, teachers, police and civil servants since July 15. On December 13, 2017 the Justice Ministry announced that 169,013 people have been the subject of legal proceedings on coup charges since the failed coup. Turkish Interior Minister Süleyman Soylu announced on April 18, 2018 that the Turkish government had jailed 77,081 people between July 15, 2016 and April 11, 2018 over alleged links to the Gülen group.